We work with you to create a beautiful, functional web site that's easy to maintain and meets your unique needs. It all starts with understanding your audience and your goals. When this part is complete, you will be confident that what we build together will meet your needs. Our design partners create clean and fresh designs that are a joy for your audience to use. 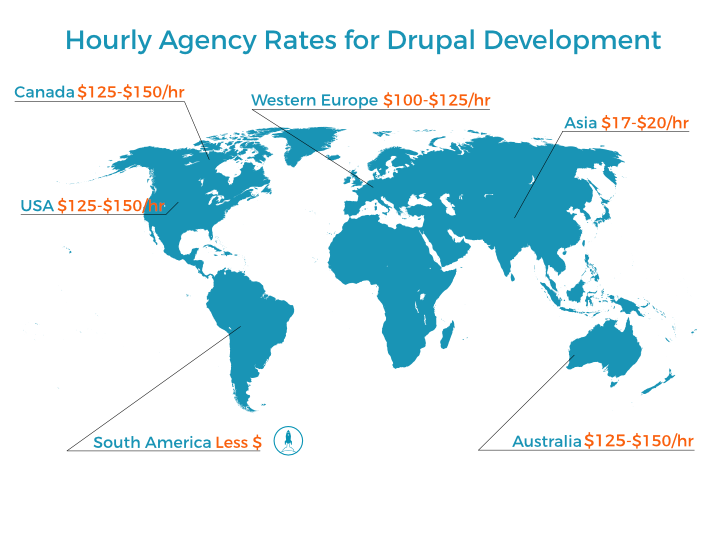 Our experienced team of Drupal developers create web sites that are easy to maintain. Rates are important—but far from the only consideration. Experience matters. You want a team familiar with Drupal 8. Being in a nearby timezone matters. When teams are across the world, planning and execution is more difficult because meeting hours are strange. Some cultures aren't familiar with North American business practices and often the results—even with what appeared to be excellent communication—are unexpected. We have found people in South America are great to work with and understand the goals the first time. It is best if the prime contact (the project manager) is located in North America.